Once upon a time, my mom made me a cake. It looked like this. And people on here love it I guess. This post is basically the thing that has started my generally known obsession with Cake. I love it. As a result, this video is basically my favorite thing ever. You have an awesome mother. what is the recipe for this? You have an amazing Mom. Mine can hardly turn on the computer, and she definitely doesn't have a clue (or care) about Minecraft. I had a cake like this? UPDATE omg log abuse, lol i dont care good work! Er ma gerd that cake looks so good, could i have a slice? 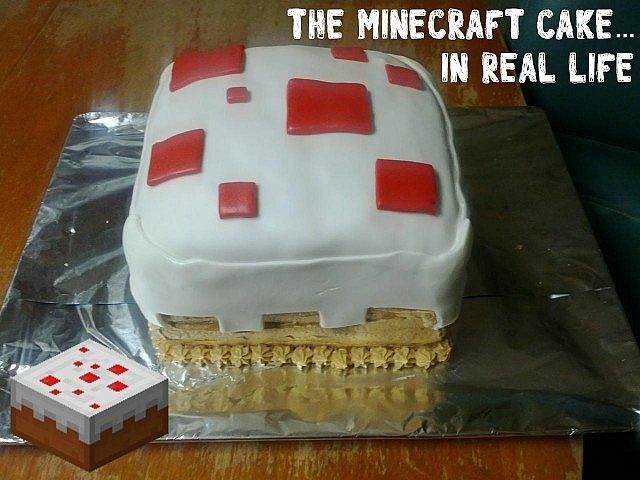 Dat cake be a truuuuuue liar, your dreaming man, minecraft is stealin your real life!!!!!!!!!!!!! 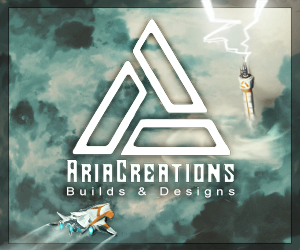 E: - awesome new face! Has anybody looked in tags? It clearly says ,Not, Lie. D: Do you know who I am? I'm the guy who's going to burn your house down! With the lemons! no itz mein u haz noo cak and nevr will k? u fakin shat. I posted mine on PMC to! :O looks delicious may I have a bite NOM NOM NOM! An Open Letter to Non-Bloggers. You Can Save The PMC Blog Section (Now even more legible)! PMC Debates: The Yogscast. Have they lost their touch? Grabbin' Flags. Or, How and Why to Report.